I have been a wedding minister in Los Angeles County for many years, and I have officiated weddings of all kinds, including civil weddings and religious weddings, all over Los Angeles County and Orange County in many West Hollywood Wedding Locations. Some of those weddings have been at SLS Hotel, a wonderful Southern California wedding venue that you might consider for your wedding. 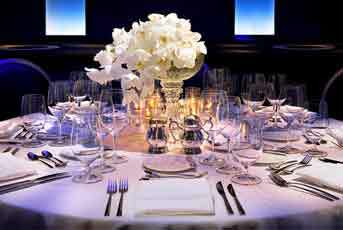 A luxury hotel in the heart of Beverly Hills, impress your guests with a Beverly Hills wedding of modern elegance and amazing service in their ballroom or many of their other wedding rooms. Over 30,000 square feet indoor and outdoor wedding event spaces. 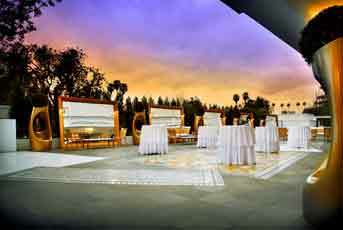 This is one of the hippest wedding venues I see as a wedding minister Los Angeles. The pool deck transforms into a very unique and fun wedding with a great view. If you’ve been searching for wedding ministers Los Angeles then please consider this wedding minister. He can issue your marriage license and perform your wedding ceremony beautifully.